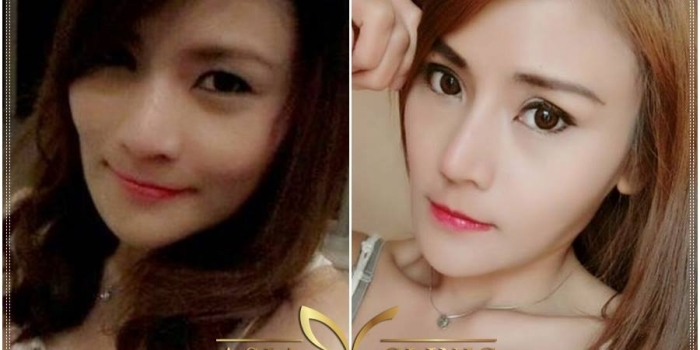 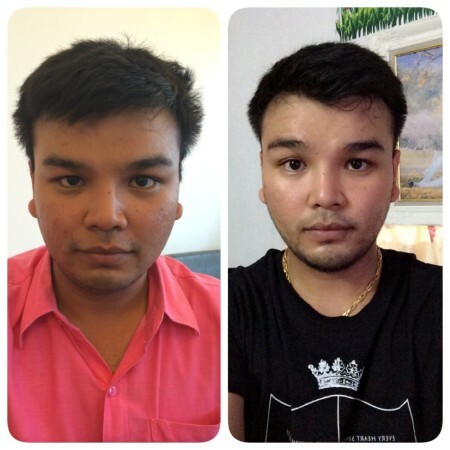 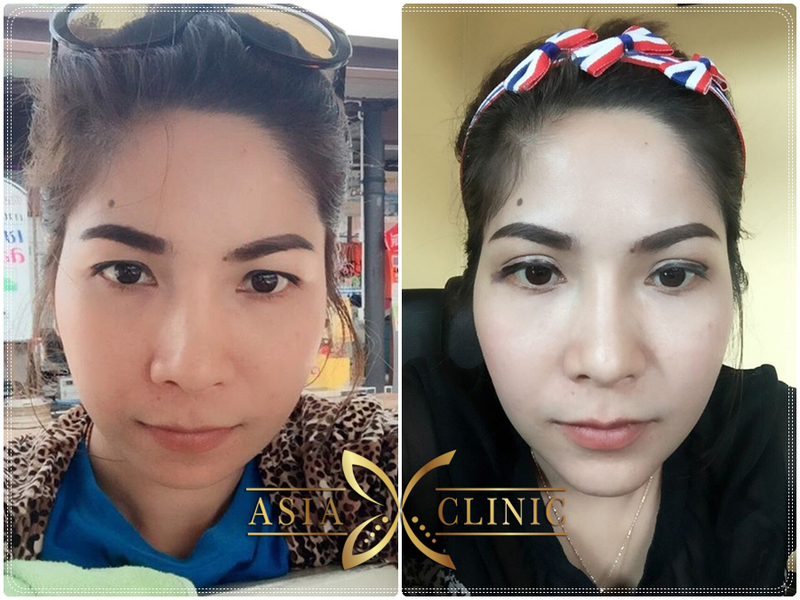 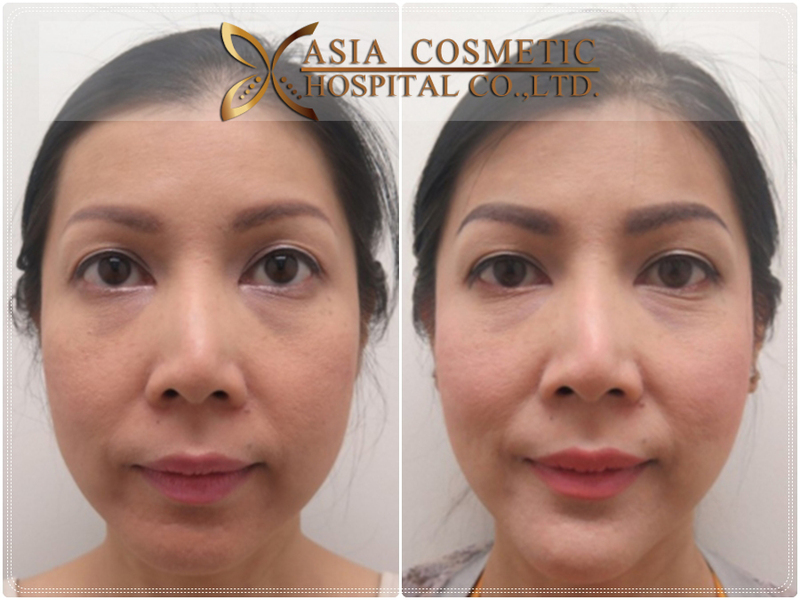 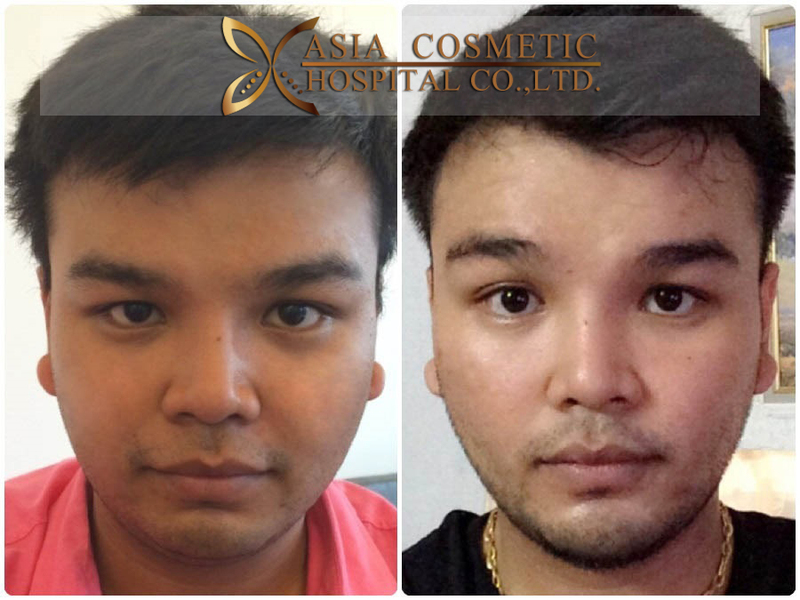 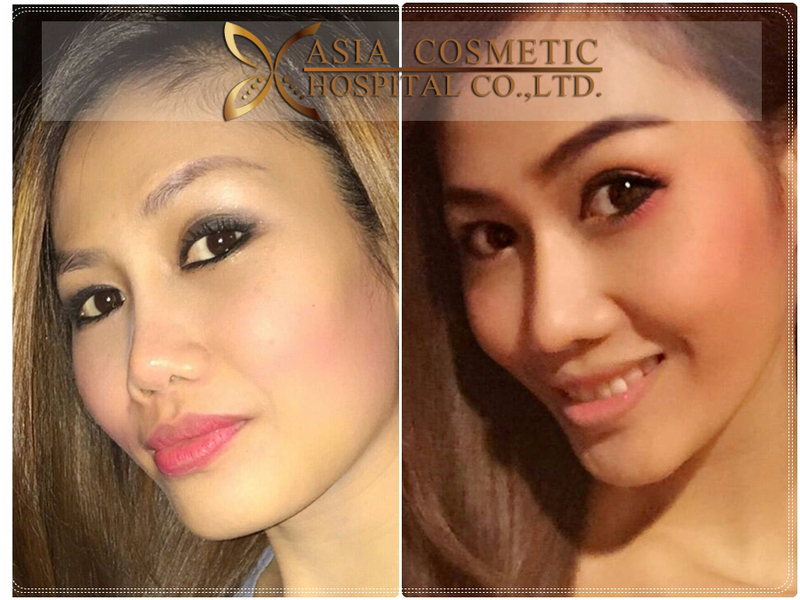 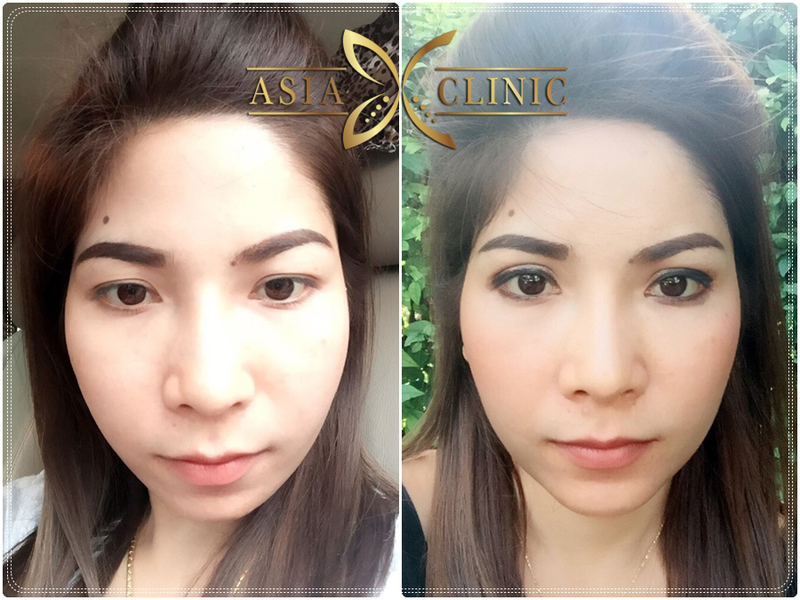 Before and after photos of Chin Augmentation (Augmentation Genioplasty), Performed by Dr. Tanongsak Panyawirunroj of Asia Clinic in Bangkok, Thailand. Men of today deserve also a beauty make over. 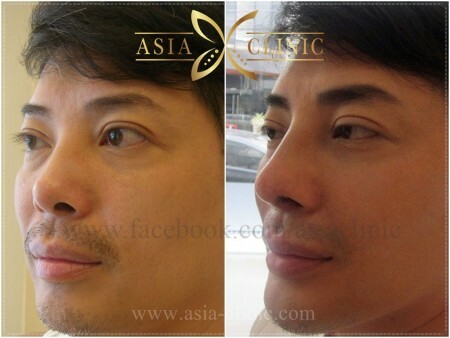 This will not make their masculinity less. But this will boost their confidence and self-esteem. 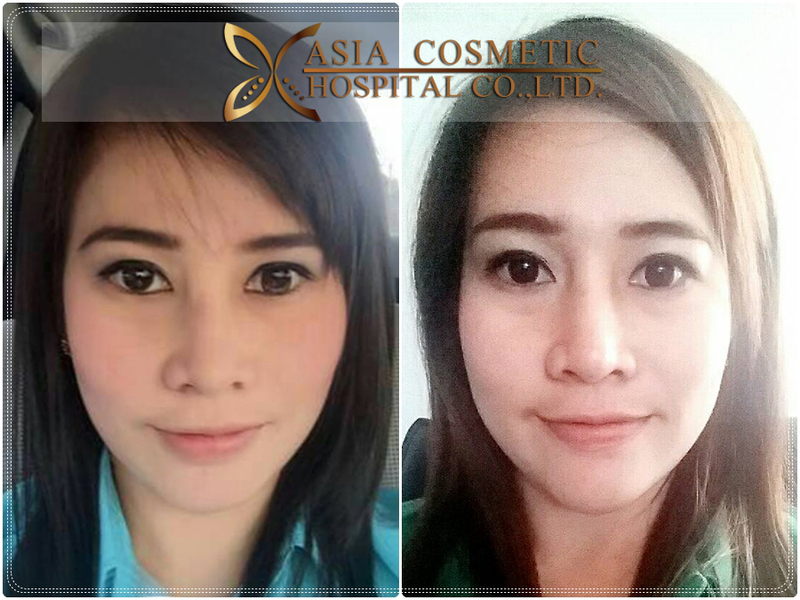 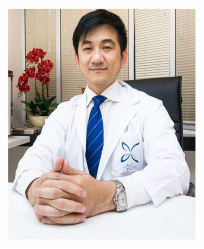 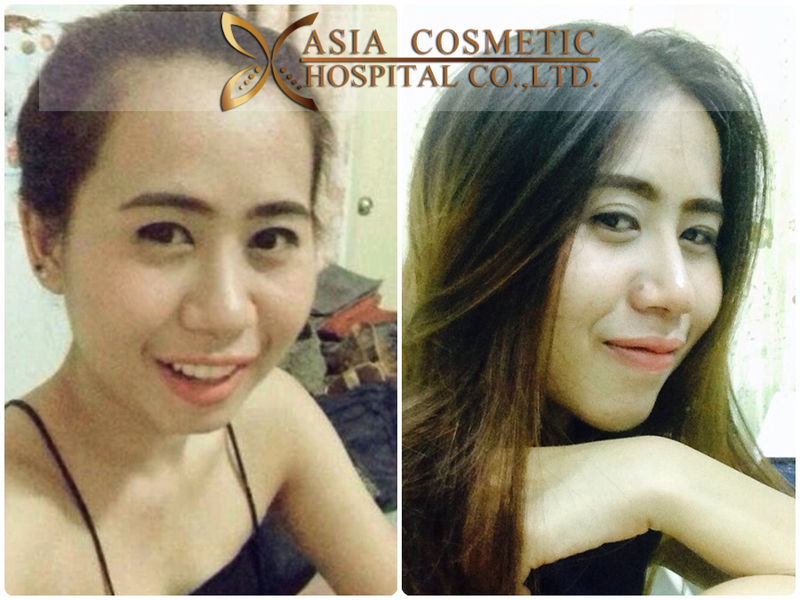 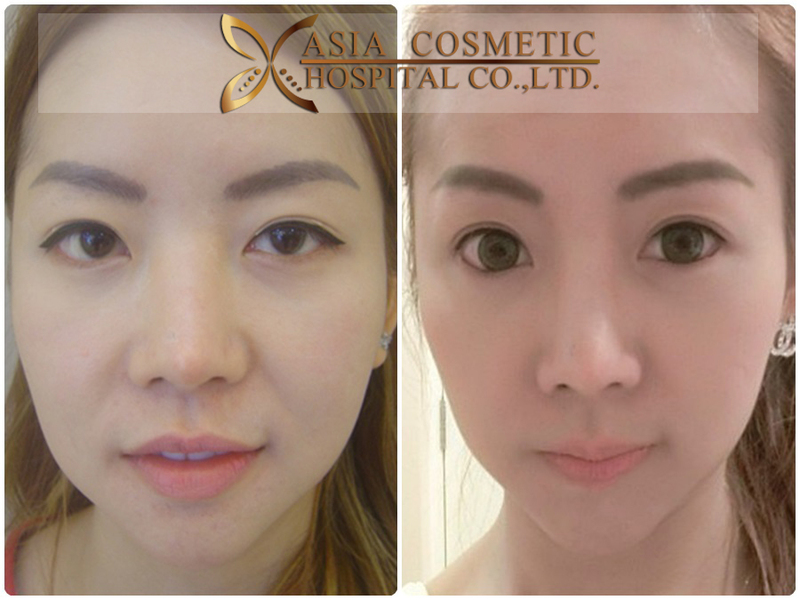 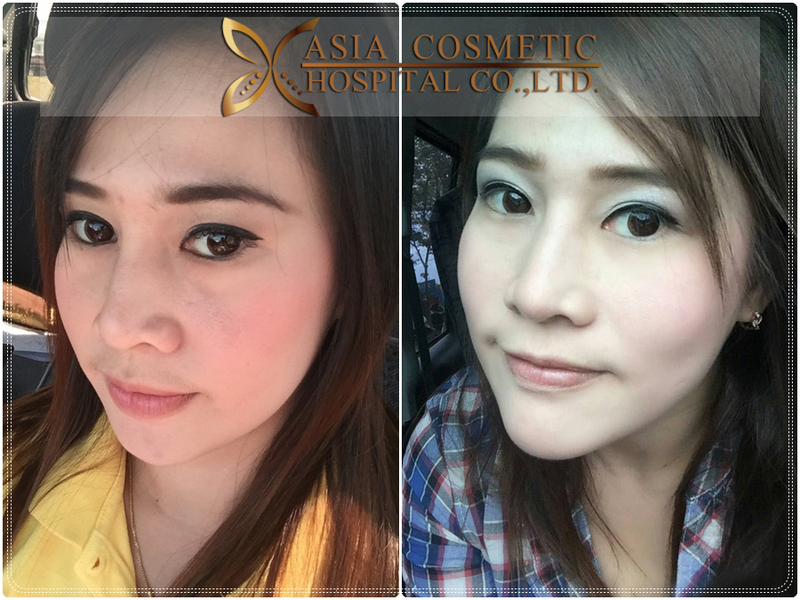 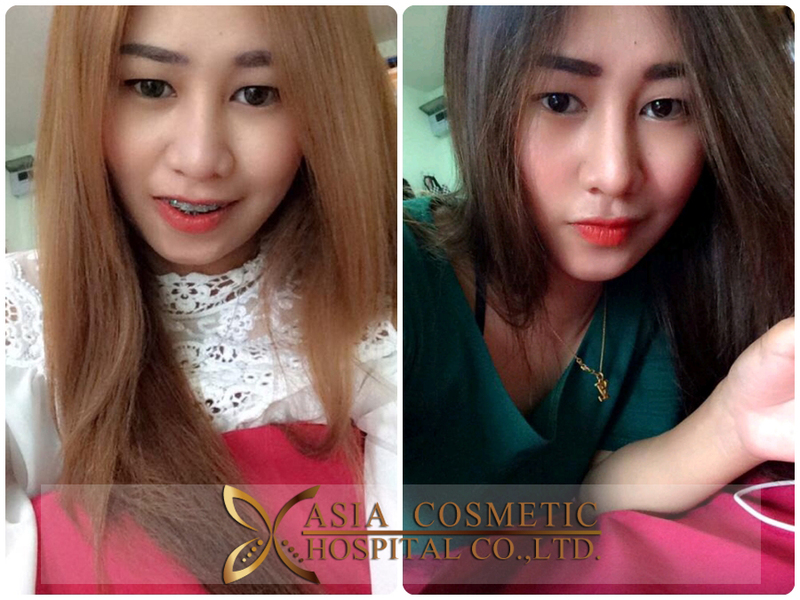 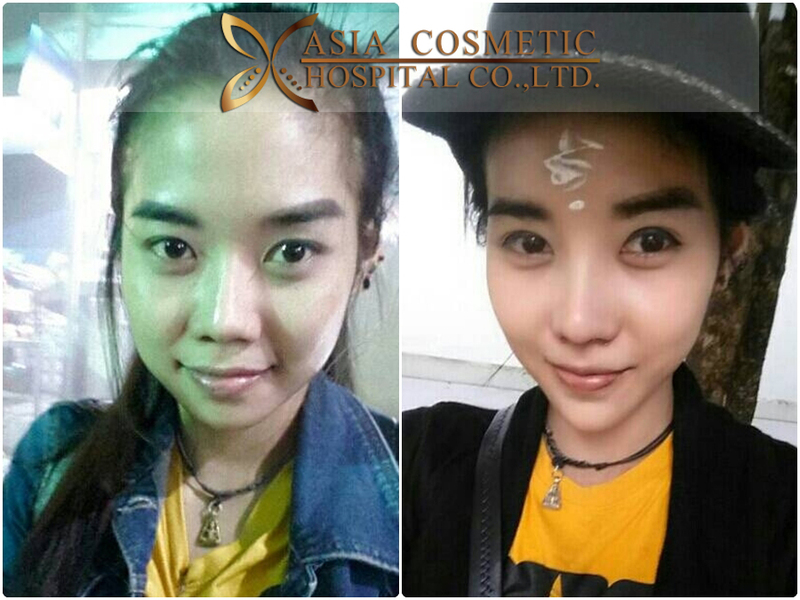 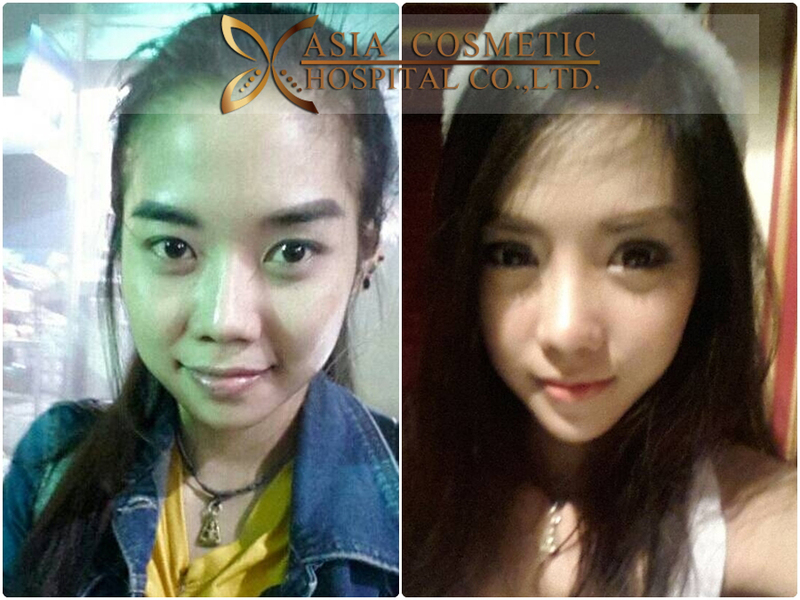 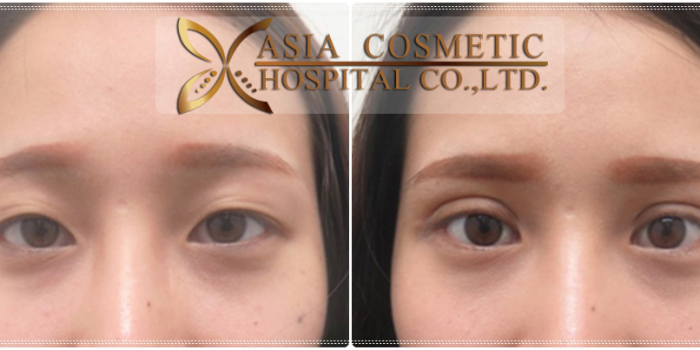 Asia Clinic is one of the best cosmetic surgery facility in Thailand. 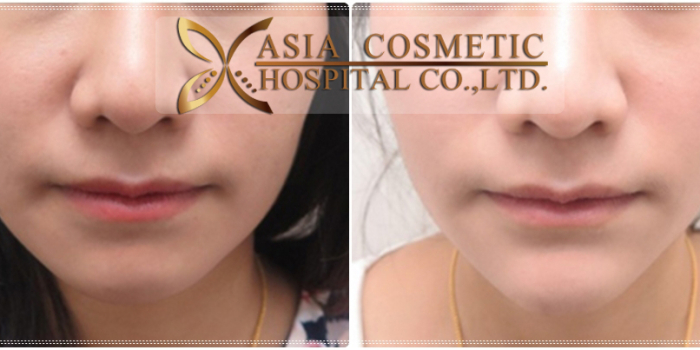 It offers the finest and successful results in cosmetic surgeries. 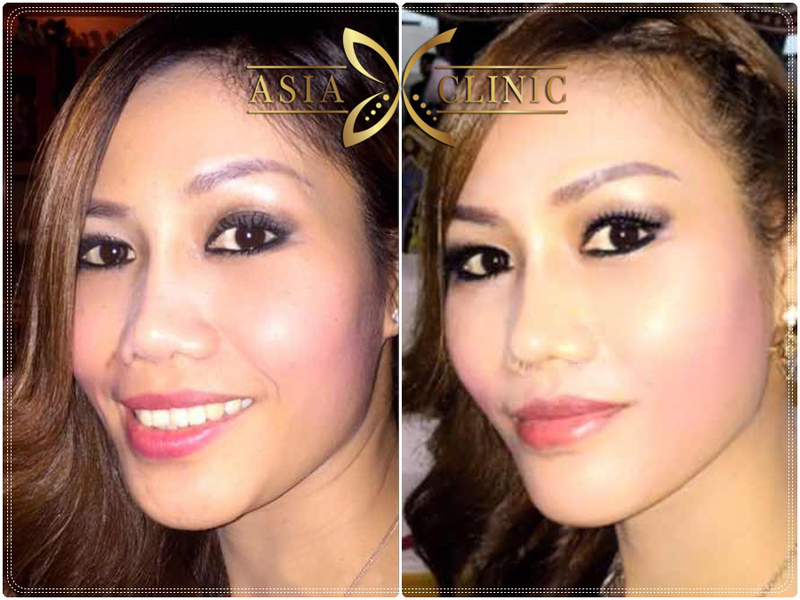 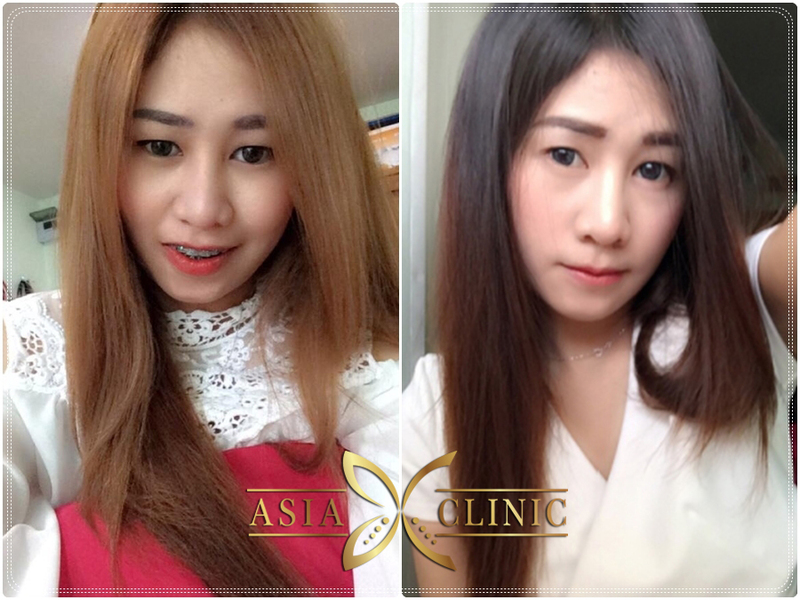 With the reasonable prices and quality services, you will be sure that you are in good hands with Asia Clinic.